Our guide to Coffee Makers offers detailed descriptions of companies such as KitchenAid and Kuppersbusch. Manufacturer of coffee makers and speciality appliances for the home kitchen including espresso machines, coffee grinders and frothers. Built-in appliances from coffee makers to cooktops are the specialty of this manufacturer. Customers can custom design a cooktop including induction, ceramic and gas elements. Or digitally program your oven to compute cooking time and tell you when your meal is ready. This well-known company makes and markets everything from dishwashers and coffee makers to its well-known and highly regarded line of mixers. Its website offers detailed info on its product lines. The De'Longhi Group of products range from small household appliances such as deep fryers, toaster ovens and coffee makers to commercial style gas and electric cookers, built-in ovens and range tops. The designer and manufacturer behind a large number of well-known household appliances such as the George Forman Grill, Melitta coffee makers and Russell Hobbs kettles, and yes, the Salton Yogurt Maker. 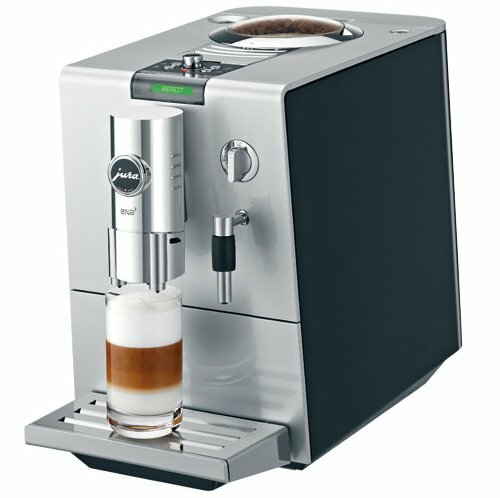 Online purveyor of small, household and commercial kitchen appliances from espresso machines to waffle makers. Major producer of induction cooktops as well as innovative small appliances for the home, including rice cookers, combination coffee makers/toaster ovens, hot water pots and a medicine cooker for herbal remedies. 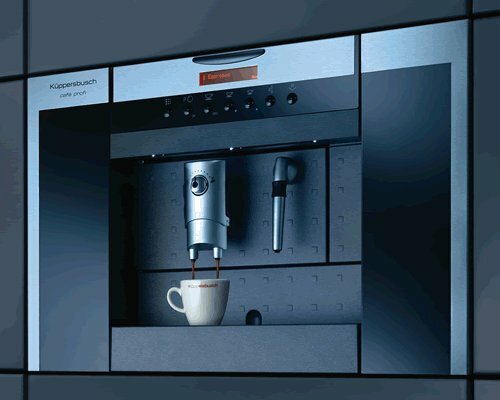 Recess this coffee maker into any standard cabinet and reclaim countertop space. Small espresso machine makes a powerful brew.